New Delhi, April 17: In a major rejig, critical chapters relating to diversity, democracy and civil agitations would no longer be evaluated in the CBSE Class 10 examinations. The decision, finalised by the Central Board of Secondary Education (CBSE), will be applicable from the current academic year 2019-20. The chapters which have lost their assessable value are: ‘democracy and diversity’, ‘popular struggle and movements’ and ‘challenges to democracy’. They are part of the Democratic Politics Book-I. The decision, CBSE officials claim on condition of anonymity, was taken as part of a "curriculum rationalisation exercise undertaken" by the Ministry of Human Resources and Development (HRD). Former NCERT chief Krishna Kumar has marked his dissent against the CBSE order, saying that the syllabus was carefully designed by the Council in 2005 to "promote students' interest" in crucial subjects. Academics have also frowned over the CBSE's decision, claiming that turning the chapters of democracy, diversity and mass movements non-evaluative will dilute their importance, and drastically slash students' interest into them. 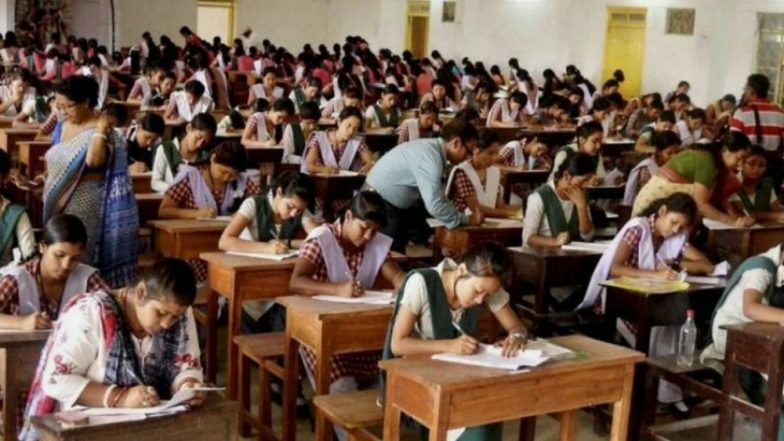 While the subjects could still be used for assessment in unit tests and preliminary exams, the students will not undertake a deep study as they would not feature in the Board exam question paper, said a Noida-based CBSE school teacher.